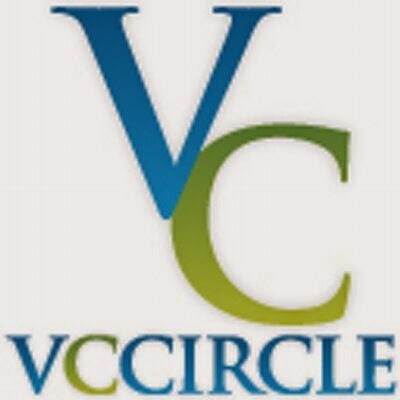 The VCCircle Network, founded in 2005, is India's leading online financial media and information services group. It owns business news websites VCCircle.com and Techcircle.in, and financial data platform VCCEdge. The network is owned by Mosaic Media Ventures Pvt Ltd, and is headquartered in New Delhi with offices in Mumbai and Bangalore. VCCircle.com is a place which satisfy all your finance related queries. It has all the news,analysis,expert advice and information about Indian investment ecosystem, covering investments, M&A venture capital, private equity, investment banking, and emerging companies and sectors. The site is neatly managed having different columns for different categories which are easy to find and simpler to discover even for a first time user. It is also the first website in India to launch a premium subscription model. With this subscription you can enjoy a whole lot of benefits such as special discounts for vccircle events,discount on vccircle training and other such special benefits. Ink42 is a social platform for young startups (even in the idea stage ) , to interact and flourish with a passionate community. Their enthusiastic team aims at solving startup problems and promote it when it is ready for the world. The website ink42.com has a fresh magazine feel where you can submit your startup and if it is interesting enough they would promote it on their website ( a digital magazine ). It provides a perfect platform for startups by introducing it to a large number of people which helps in business growth. Today is the world of information whether it is vccircle or ink42 they provide you with information which helps you to grow in your business ventures. Such platforms give you the information you desire for just a mouse click. They are worth trying for emerging enterprises and for young entrepreneurs.